Dragon Ball Super is the last animation of the japanese franchise Dragon Ball. It allows fans to enjoy fight and adventures of Goku and his friends once more. Even though it is not as popular as Dragon Ball Z, the series has received a good amount of merchandising and related stuff for smartphones, videogames and clothes. 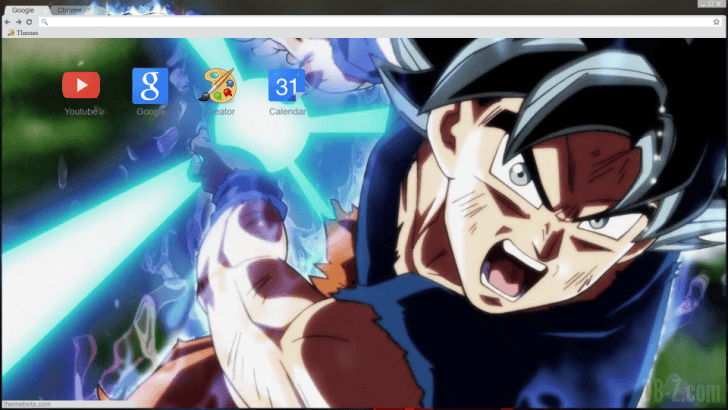 If you want to bring Dragon Ball Super anywhere, then you can download these excellent themes to customize your Chrome web browser with the best characters and scenes from the anime series.